Your e-mail address has already been used to sign this. 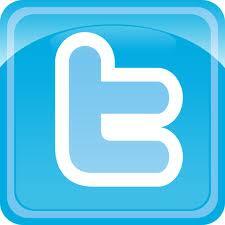 Thank you for your support!! 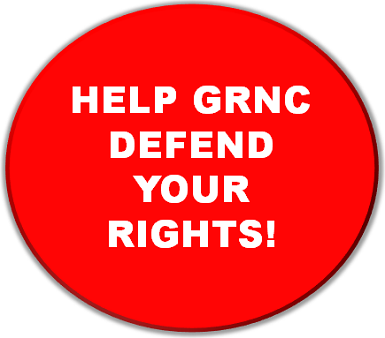 Please consider making a donation to GRNC!! !